Ever since heading back to the States I’ve been having trouble getting myself on task and productive. I’m not sure what has thrown me off so much but I’m really procrastinating on just sitting down and writing or being productive. I mean I’ve got tons of article ideas for the site, a book that needs to be worked on, and other projects in the pipeline, but I sit down and I’ll just do anything to procrastinate and not start. Like surfing Facebook endlessly, watching YouTube videos, starting new series’ on Netflix, whatever. I need to follow my own advice and reinstate my productivity trackers that I was using previously and had since turned off. There’s just so much going on as well… More on that in a minute. Summer Amazon affiliate sales continue to rise, with an overall increase compared to May. That’s always nice! Nearly $400 in income exclusively from Amazon.com affiliate sales. I have also just instituted a new Amazon affiliate feature with paid ad sales, which is the banner ad you see on the right. That means I will earn a small amount of income per thousand views of the ad, as well as any clicks and purchases that may result. I don’t expect this addition to add a significant amount of income, but it should help contribute to the bottom line. We shall see how things go in July! As always, I’ll be sharing the honest truth about how well it works or doesn’t work. The once a year Paradise Pack sale has come and gone. If you missed it, I’m so sorry. 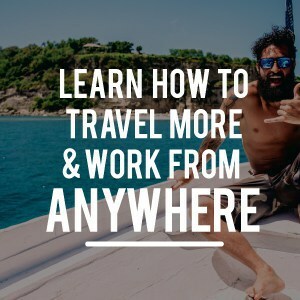 But it’s an annual sale with a bundle of amazing travel and location independent work resources that are packaged together and sold for more than 90% off retail. I’ve been digging into a few products already and even though I’ve been at this for a while, I still find great info. Anyways, all the sales of the package are totally affiliate driven (ie word of mouth), so I received a commission for each sale that I referred. Honestly I expected a bit better results from my giveaway last month promoting the Paradise Pack. While I had hoped for better, I still include this in the What Went Well section, because despite shelling out $200 to promote the contest, I ended up earning $200 in positive revenue. So that’s still a win, albeit smaller than I’d thought. 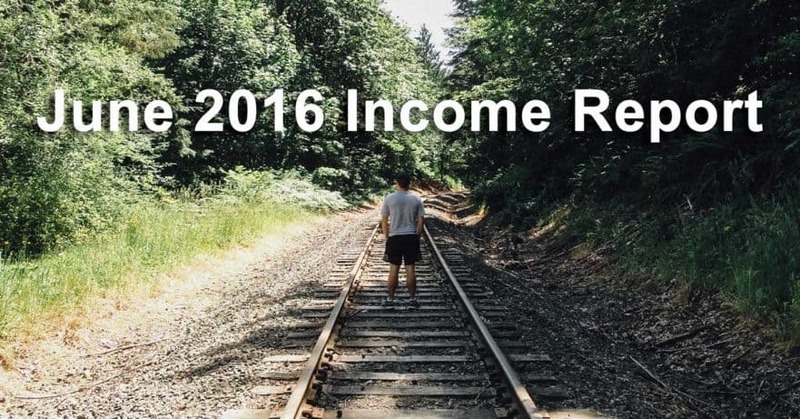 Of course, this is just a one-time source of income and will not be happen again in July. 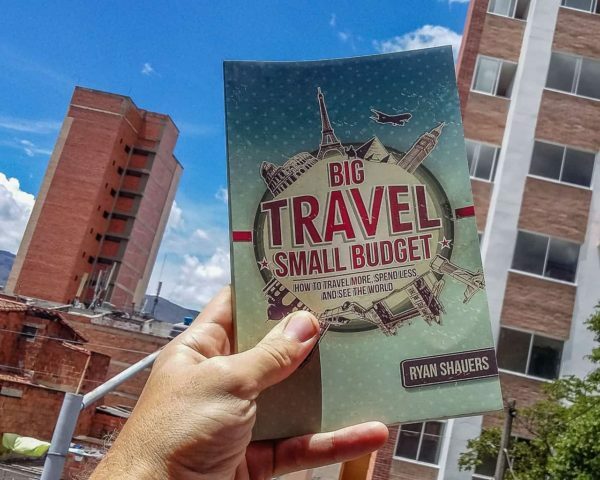 Sales of my book Big Travel, Small Budget continue to chug along at a decent pace. Nothing ground shaking, but more than $100 per month consistently and we are almost one year post-launch. I even finally got my hands on a real life physical copy of the book for the very first time when I was back in the States! Of course, I know that my mom bought a handful of paperback copies this past month… Thanks Mom! Haha. Reviews on Amazon.com have reached 110 now! That’s so amazing… Thanks to all of you for the support, for spreading the word, and for leaving reviews. It makes a world of difference. 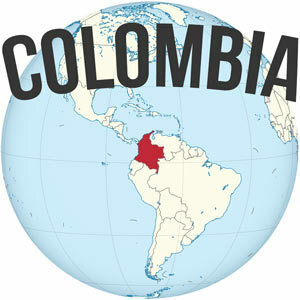 I’ve been getting a lot of work done on the truck lately and taking advantage of the affordable prices here in Medellin. I beefed up the electrical hook ups to the canopy end of truck, which now means that I can use my laptop while charging it from the secondary battery. This is HUGE. Before I could only charge my laptop while it was off. Meaning that if my battery died while I was working at night, that I’d have to power off, do something else while it charges and then get back to work later. Now I can keep going, edit photos, watch movies, write, whatever. I got the windows tinted with a 5% tint in the canopy meaning you basically cannot see in from the outside, done for security purposes, and a 35% tint up in the cab. I also got those little plastic lip things inserted over the windows so you can crack the windows while it’s raining and not have water dripping on you. And finally I got the front headlights doubled in potency so I can see MUCH better while driving at night. It was a bit difficult before to avoid the potholes while driving at night. The current bulbs are not legal in the States though, so I’ll have to switch them out at some point. I’ve been getting into Snapchat lately as well. You know Snapchat, right? Everybody is talking about it these days, since it is the new hot social media app. I’d always thought it was kind of silly, but have been convinced to give it a go after hearing my friends Carlo and Florence talk about it all the time. If you’re not on Snapchat, here’s why you should check it out: it offers amazing behind the scenes, unedited footage. 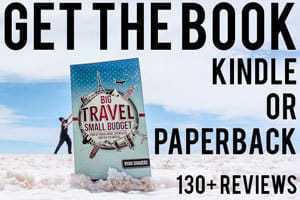 If you follow travel bloggers, you get the full picture, not just the amazingly edited Instagram photos or shiny YouTube videos. 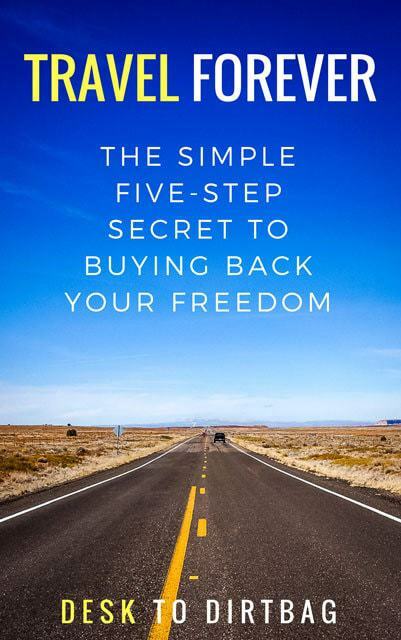 It’s a really cool and personal way to connect with people that provides an unprecedented glimpse into this lifestyle. Of course, if you’re on Snapchat, I’d love to connect… My username is desktodirtbag, or just screenshot this Snapcode! 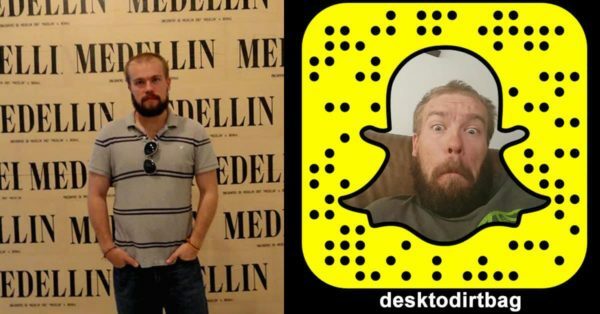 I’ll be sharing stuff from life here in Medellin and throughout Colombia. We are continuing to foster care for needy animals and we recently took in Thomasa, a very pregnant cat who was rescued off the streets here. 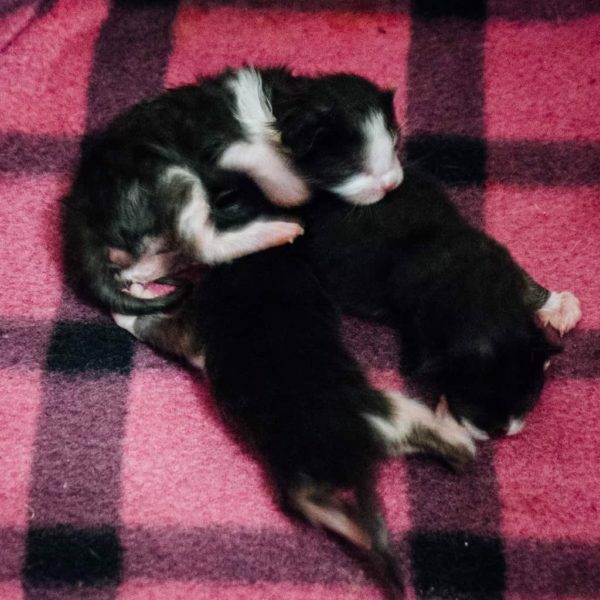 She just recently gave birth to three beautiful little kittens and I’ve really been loving having them around. What headlights did you install? I enjoy your articles. 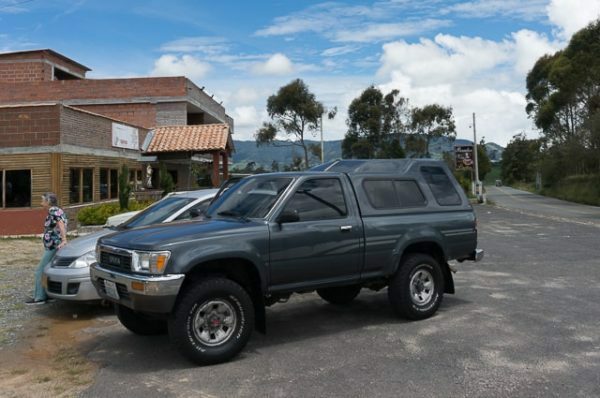 I am building a first generation Tacoma for expedition use. Thank you for all the info & insight.